Please ask your 2019 i3 lease questions here. Get info about prices, money factor, deals, incentives, and payments. Look up info on the i3 here. What is the RV and MF on a 30 and 36 month deal with 12k/yr? Wow! 52% on the RV sure seems low. Yeah... that's 5% lower than it's been for the last two years. Wondering if the $3000 "Bonus Cash" is available for December? Or any new lease incentives for December? New programs don't start until Monday. It's likely to be Tuesday before we see them. Wondering if BMW does 30/10 leases on i3 BEV and wondering the residual, MF and incentives for 95838. Have a short commute and looking at a i3 BEV, Chevy Bolt, or even a Volt. I was just offered this deal today on a 2019 i3s BEV that I’m considering ordering. 30 months and 10K mile lease. Dealer is telling me they are giving me invoice pricing and best MF. I don’t know if I qualify for other incentives or rebates. I’m also working a deal in a 2018 but I don’t have final deal numbers yet. I’ll post those In the other thread when I get them. This dealer just lowered their price when I told them I was getting a better deal on a 2018 (that I will still post on the other thread). Now they say they can give me $525/month and $2500 OTD. I’ll post the new 2019 deal tomorrow when I get it. 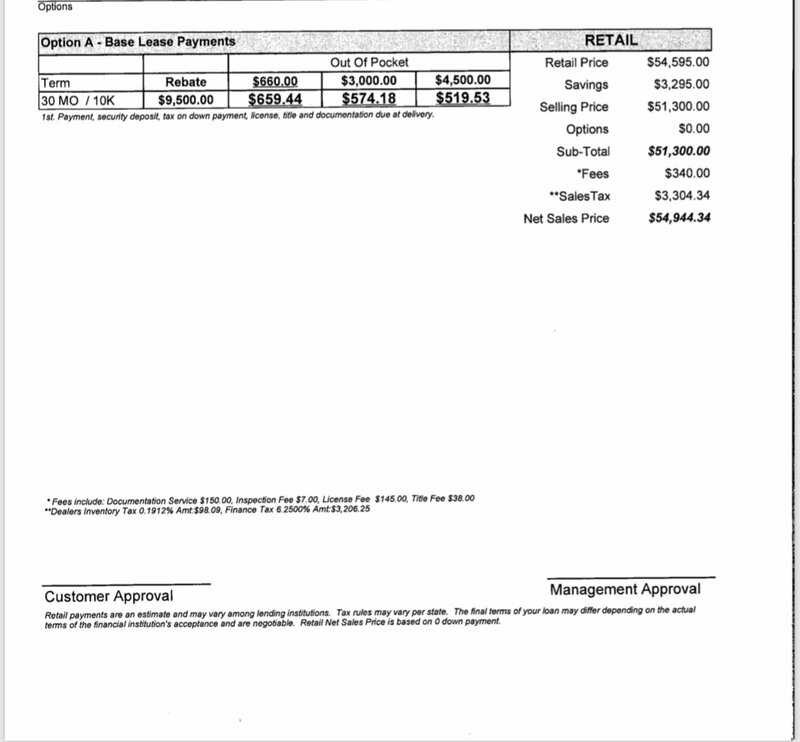 Confirm the adjusted cap cost the dealer is using for their quote. What are the Jan lease numbers for i3 BEV and REX, 24mo/12k? Socal 92618 Thanks! I think you have to lease for at least 30 months to get the CA rebate, afterwards. Looking for RV, MF, and incentives for i3 BEV, 30/36 month lease with 7.5k (if available) or 10k mile per yr. Zip 91108. Looking for 24/10 for 2019 REX in Zip 30033. Current BMW owner. Thanks a lot for what you do! What is the adjusted cap cost for that quote? You'd have to take another $2500 off of whatever that number is to achieve your target. Thanks Michaell. I didnt get details but an email offer - i know this dealer well so its not click and bait. Let's see how to get these extra 2k off. Hi thanks for all this great info. Could you please tell me the MF and Residual on a 2019 i3s BEV in 97035 and 24/10. Also is the BMW loyalty still $2000? 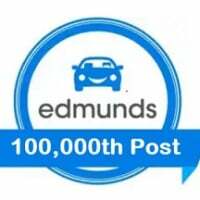 Another thing on Edmunds now says $1500 for the 2018s, so I'm not sure if that is right for the 2018s and whether it also applies to 2019s. Wow, that was fast, thanks! 2019 i3s BEV February incentives money factor and residual: 24 and 36 mo/15k a year zip 89044? 2019 i3 BEV vs i3s BEV w/ Feb incentive (it still $1,500 loyalty + $7,500 mfgr to dealer credit? ), MF & RV 30 & 36 mo / 10k/yr - ZIP 14621 please? Thanks! Hi @Michaell! Would it be possible to get the MF & RV on 24/10 and 24/7.5 for the 2019 i3 BEV and 2019 i3 REV in zip 97209? Thanks in advance!